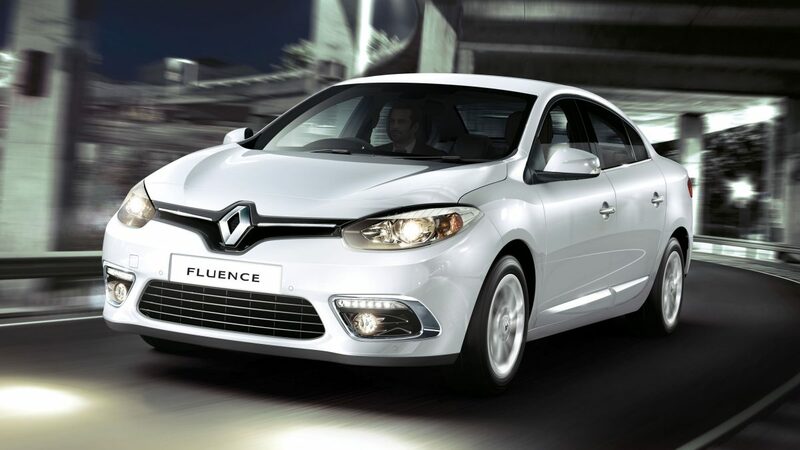 Drive in luxury with the Renault Fluence. 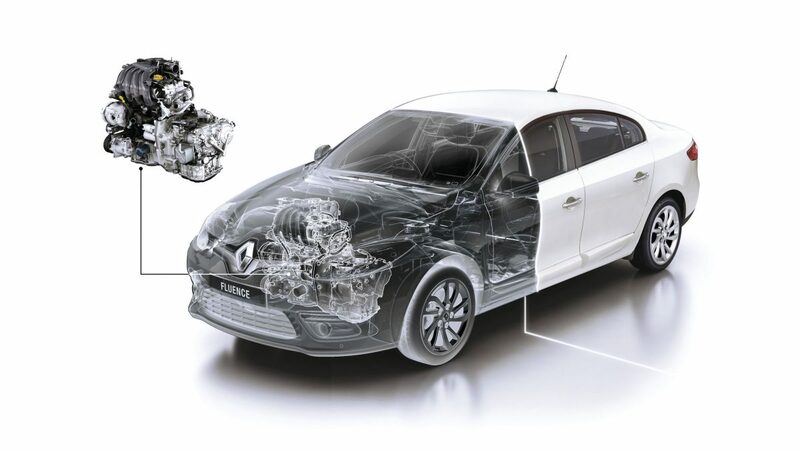 Thanks to its electric power steering, Renault Fluence combines precise driver feedback with a swift and accurate response to give you real steering precision. 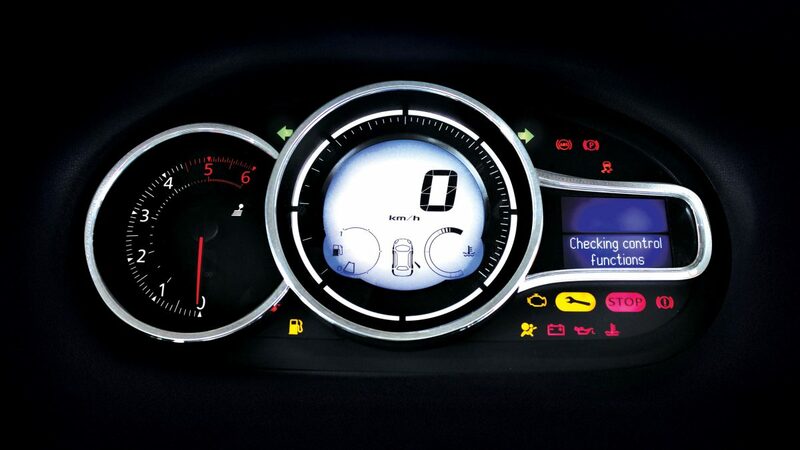 With dual-zone climate control, both you and your passenger can adjust the temperature at any time. Forget ignition keys, take your Smart Access Card instead. Want some music? Enjoy a big, crisply clear sound through the 3D Surround technology by Arkamys®. 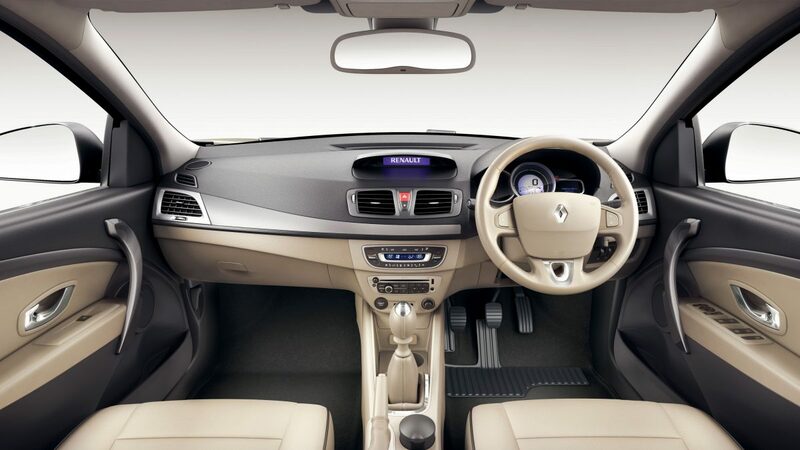 With the Bluetooth and PlugΜsic option, you can even control the auxiliary players with a flick of the fingertip on the steering wheel. 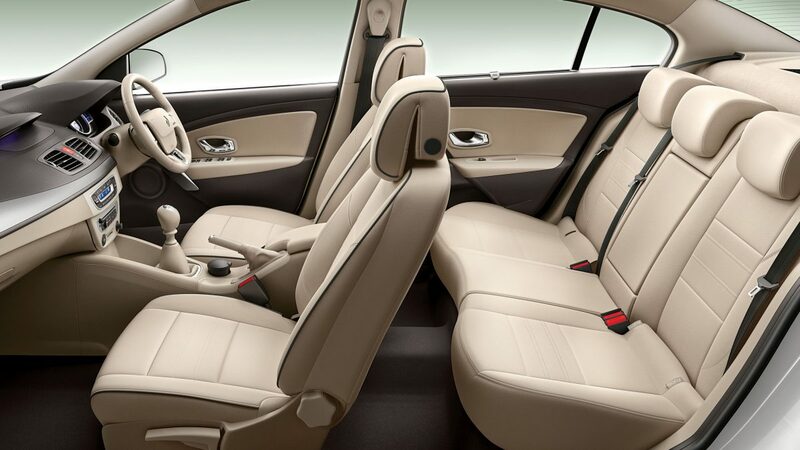 High-tech and user-friendly, Renault Fluence has the complete package. Let technology do what it's supposed to do – take driving to a whole new level. 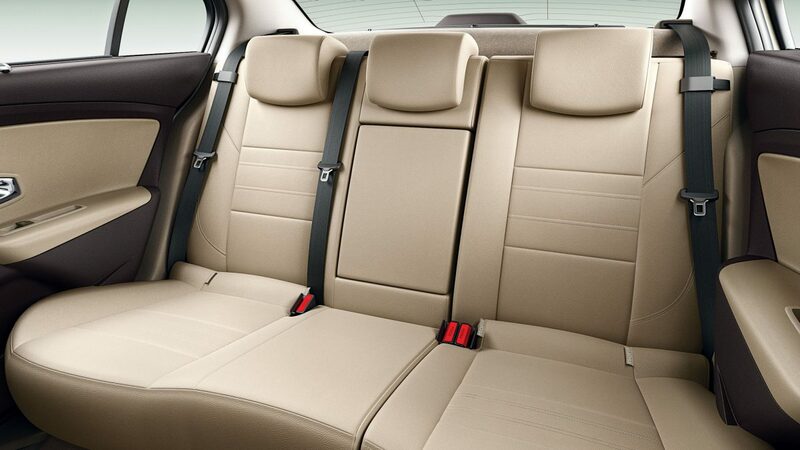 Your safety is at the heart of our design. 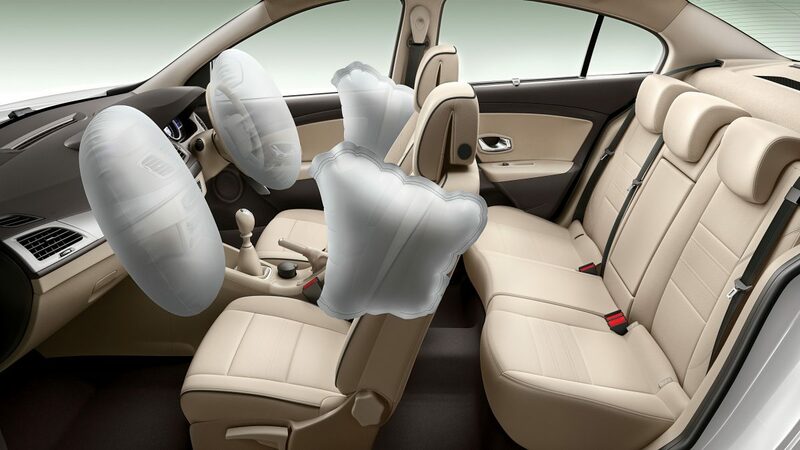 Every system in the Renault Fluence, from seatbelts to airbags to the Electronic Stability Programme is tested in the most demanding conditions to give you the key to a safe drive and peace of mind.